The Carmel Valley Community Planning Board's Documents Page now includes the Carmel Valley Community Plan in three parts (it's a big file!) 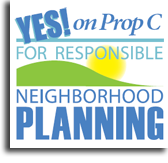 If you're interested in reading the plan or other community planning documents, head over to the CVCPB Documents Page and give it a look. Elections coming up for the Carmel Valley Planning Board, the seats for neighborhoods 4 and 7 are vacant, so, if you're interested in the community, here's you're chance to participate! Additionally up for election are the seats for neighborhoods 8, 8a/b, 9, PHR District 11, one investor seat and one business seat. Find the CV Planning Board Neighborhood Maps Here. Karen Billing, our great local reporter at the Carmel Valley News, points us to the full details in this CV Planning Elections Story. The Carmel Valley Planning Board is holding a community forum on the One Paseo Project on September 24th, from 9:00 am to noon, at the Ocean Air Elementary School's Multi-use Room. 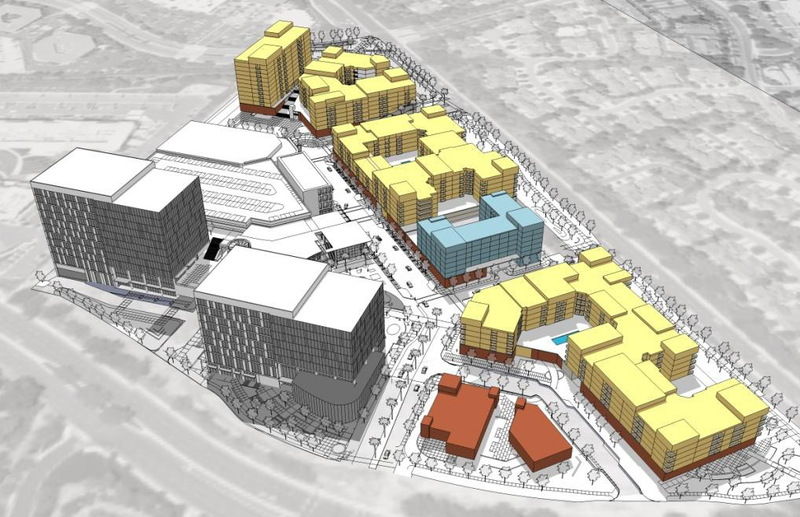 One Paseo is a proposed multi-use development at the corner of Del Mar Heights Road and El Camino Real. The development would include commercial space, residential, hotel and retail components. Come and express your concerns or support for the project at the community forum. The Ocean Air Elementary School is located at 11444 Canter Heights Drive, south of SR-56. See the One Paseo section for more posts on this subject and the One Paseo image. Update: Just to note that the One Paseo website is fairly biased in favor of the project (it's run by the developer!) The opponents of the project have asked me to post a link to their website, www.WhatPriceMainStreet.com. Go there for the other side of the story. 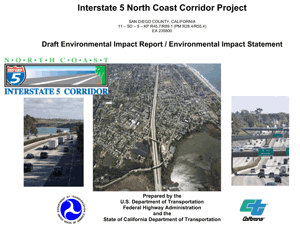 If you're interested in the I-5 Widening Project, the regular meeting of the Torrey Pines Community Planning Board meeting is a good place to find information. The October meeting is scheduled for this Thursday, 10/14, at Del Mar Heights Elementary School. See the Board's website at www.TorreyPinesCommunity.org for the agenda and complete details. Oh, and their November meeting is rescheduled to Wednesday 11/10/2010... 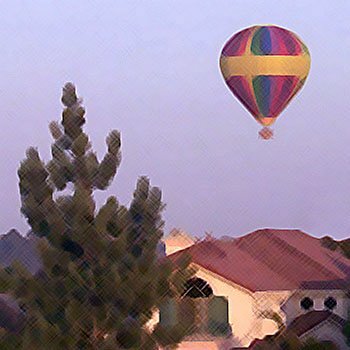 Consider looking at the KeepSanDiegoMoving.com page, too! The community of Pacific Highlands Ranch ballot measure to allow the approved development to proceed (San Diego Prop C, see the League of Women Voters Prop C Page) has no opposition. Everyone seems to think it's a good idea. For more information, visit the Prop. C Supporter's website, www.Yes4rnp.com.